Data Science: Data Is Everywhere, Harness It! Data pours in from social media, weather stations, government agencies, mobile phones, credit card purchases, and other new devices continuously. How do you make sense of it all? Learn how to harness the power of data to understand the world around you and make better decisions. Create impactful and persuasive presentations by learning the key principles of presenting data visually. Coming from liberal arts background, the way information is portrayed and delivered to an audience is particularly important. This course can be beneficial to students from any academic background in the Information Age. I’ve always been fascinated by data and numbers. 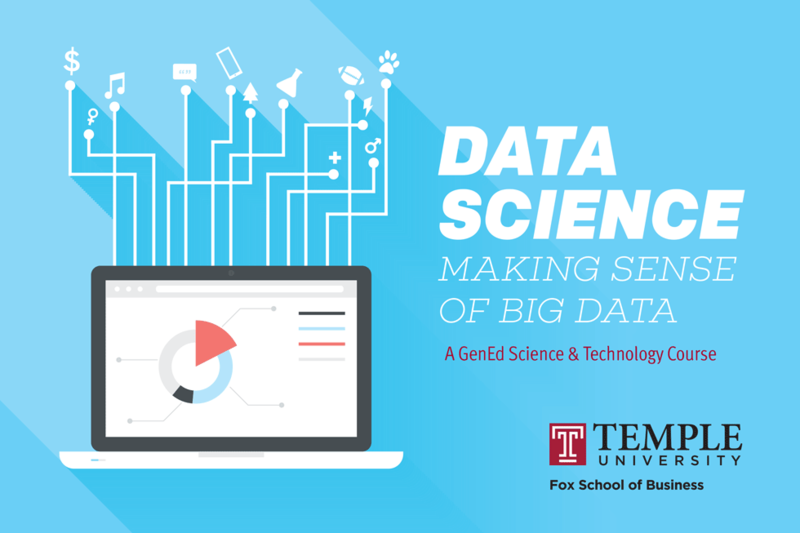 This course offers so much value to all students since it allows a student to understand and get hands-on experience with data and the many possible connections that arise. Pre-requisites: None. No technical background is required, you will get hands-on experience with easily available software.